The cashew sector of Vietnam continued to sustain its position as the world's leading processor and exporter of the nut during 2018 as the country processed 1.65 million tons of raw cashew and exported 391,000 tons of cashew nuts worth a total of USD3.52 billion. The post ECONOMY Vietnam retains its position as world's leading cashew exporter appeared first on Dutch Business Association in Vietnam. The post Vietnam's economy: qualitative changes needed appeared first on Dutch Business Association in Vietnam. As one of the most dynamic markets in a high-growth region, Vietnam is steadily appearing on the radar of more foreign investors. 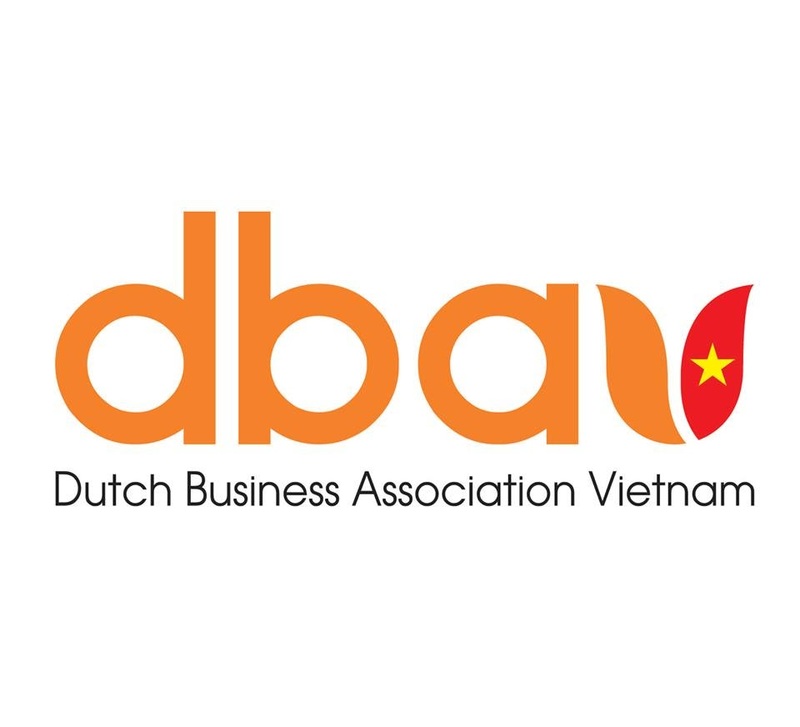 The post Vietnam: Managing financial complexity to capture growth potential appeared first on Dutch Business Association in Vietnam. The post Let's paint the future together – the AkzoNobel startup challenge begins appeared first on Dutch Business Association in Vietnam. Fruit and vegetable exports which have been growing at around 15 percent annually for the past five years are a highly attractive business activity for enterprises, which are increasingly investing in large and modern processing plants. The post Investment in fruit, vegetable processing surges as companies realise potential appeared first on Dutch Business Association in Vietnam. Vietnam's textile and garment sector is hoped to make breakthroughs in 2019 based on successes and momentum last year. The post Vietnam's textile-garment industry hopes for breakthroughs in 2019 appeared first on Dutch Business Association in Vietnam. Vietnam had 695 local special products registered for intellectual property protection in 2018 out of more than 4,800 specialties. The post Nearly 700 specialty products gain IP protection in 2018 appeared first on Dutch Business Association in Vietnam. A workshop was held in Hanoi on January 16 to discuss international experiences in capital management and mobilization and infrastructure development, as well as to seek policy recommendations for Vietnam in such fields. The post Workshop seeks ways to attract investment for infrastructure development appeared first on Dutch Business Association in Vietnam. The Vietnam Bank for Social Policies (VBSP) has submitted proposals to the Prime Minister on the interest rates for preferential loans to rent and buy social housing or build, upgrade, and repair houses in 2019, with the suggested annual rate of 4.8%. The post Bank proposes 4.8% interest for social housing loans appeared first on Dutch Business Association in Vietnam. The Ministry of Planning and Investment (MPI) will keep track of the economic changes in the domestic and the world markets, and strengthen its role as a Government advisory body to help ensure the success of the national targets set for this year. The post Ministry of Planning and Investment prepared to respond to economic changes appeared first on Dutch Business Association in Vietnam. Vietnam ranks fourth among the world's top 10 countries with the fastest millionaire population growth, a new report says. The post Vietnam's millionaire population growth among world's fastest appeared first on Dutch Business Association in Vietnam. The post Vietnam urged to become a factory for the world appeared first on Dutch Business Association in Vietnam. Technology advances bring great opportunities to small- and medium-sized enterprises (SMEs) in the Asia-Pacific region once obstacles are resolved. The post Technology advances bring opportunities for SMEs in e-commerce appeared first on Dutch Business Association in Vietnam. With a 2019 GDP growth of 6.9%, Vietnam will remain one of the fastest growing economies in Asia. The post Vietnam to remain a fast growing Asian economy appeared first on Dutch Business Association in Vietnam.